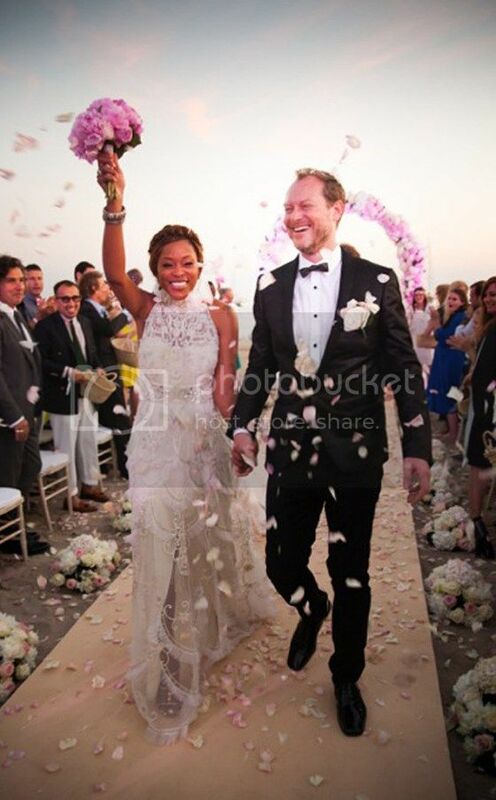 Last week, Rapper Eve married her billionaire boyfriend of four years Maximillion Cooper in Ibiza, Spain. 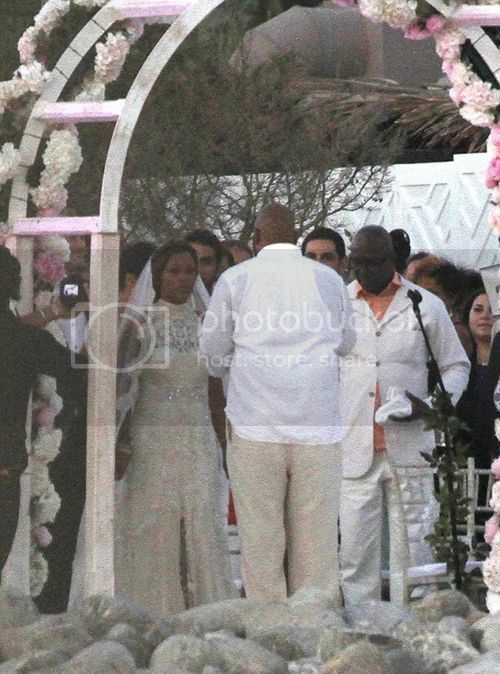 The couple wed at a sunset ceremony on the beach while Eve wore an embroidered Alice Temperley dress. 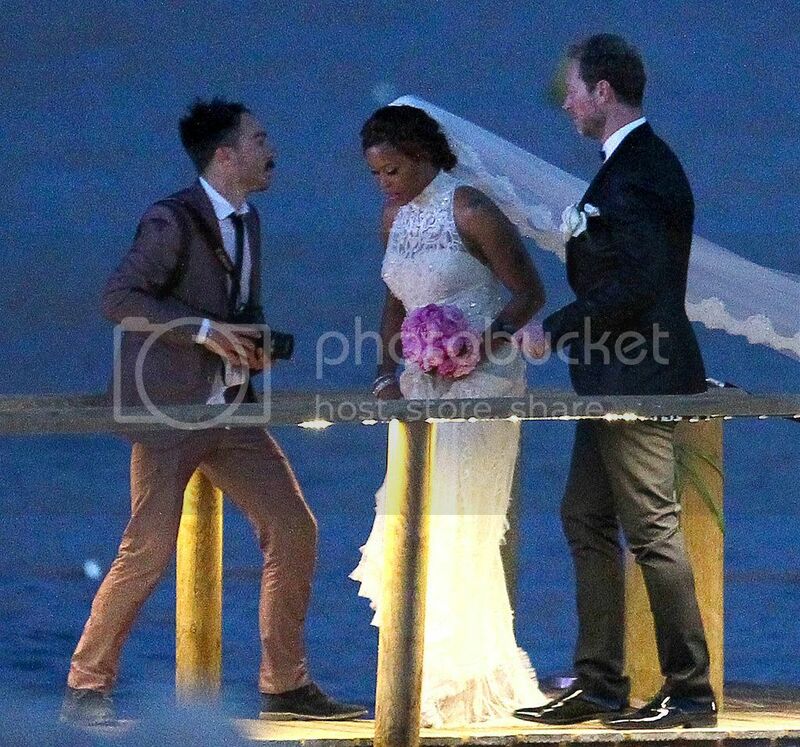 Eve's new husband told E! 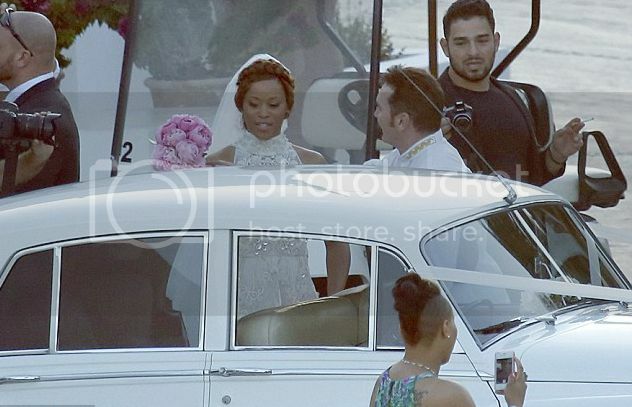 News after the wedding, "I'm so happy to make Eve my wife. The whole experience has been amazing and we are both so happy to have tied the knot." 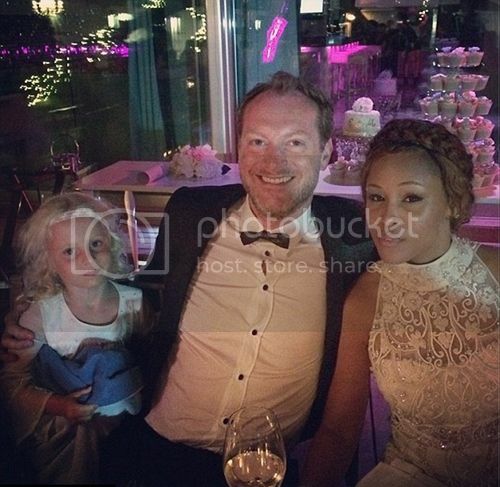 Eve said after the wedding, "We met on the 2010 Gumball 3000 rally, so it only seemed right to have the wedding at the finish of this year's rally in Ibiza, which was the final stop on this year's event. 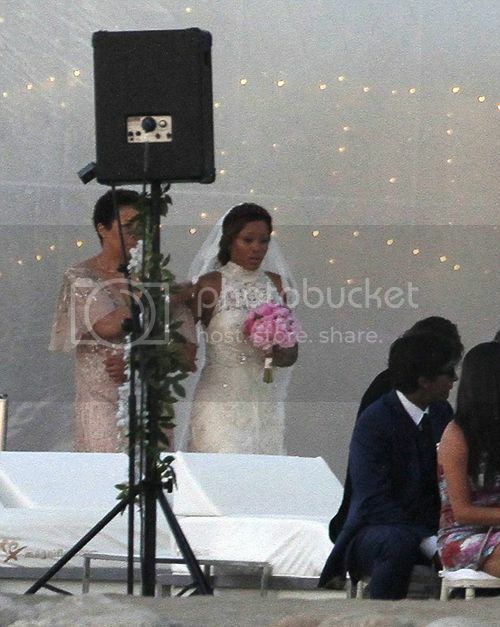 We couldn't be happier to celebrate such a special day with all our family and friends."